Mr. Agrawal has over 12 years of experience as Sales Trader servicing FII/FPIs, Insurance companies and Mutual Funds in the Institutional Equities broking business across multiple organizations. Prior to joining Motilal Oswal Asset Management Company Ltd., he was Vice President - Sales Trader at Citigroup Global Markets Ltd. 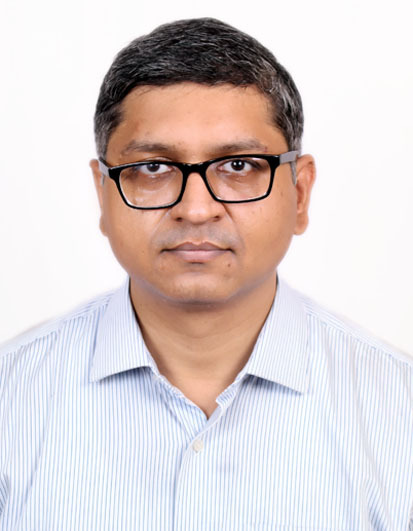 Earlier, he has worked as an Associate Director with RBS Equities India Limited between 2009-10 and worked as Senior Manager - Institutional Equities, with Edelweiss Capital between 2005 to 2009. Mr. Agrawal, is a PGDBM (Finance) from Institute of Management Technology, Ghaziabad and Bachelor of Commerce from University of Lucknow. At MOAMC, he would be responsible for heading the Dealing function assisting the investment management team.